Okay so for this week, I’m here to introduce you to another new cosplayer “Mano”(@mano_n00) ! 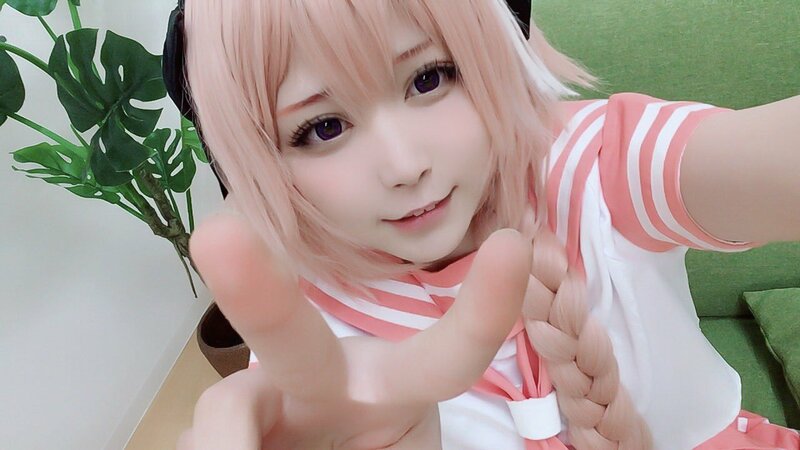 The way she cosplays as Astolfo is exotic and really cute but not just only that but her other cosplays are also overwhelming! 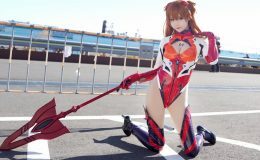 Enjoy this weeks cosplayer! Okay then, lets move on to the gallery shall we? Astolfo!! I love him so much!! Zura-maru….so cute….is it just me or her tights are also one of the points where I see her cute? OMG…..a complete cosplay of Utaha?? You’ve got to be kidding me!! This is like seriously one of my dream come true!! I need to go see her!! Ahh she’s just so cute…Inu-Boku was also one of my favorite Japanese Yokai anime and I’m glad that she did a cosplay of Karuta! Wow this brings back memories!! “Mano”‘s doing the cosplay of Tadase! Ahh this anime was just completely crazy I just loved the whole episode!! Ahh wanted to see more of the episodes!! Shiemi from the blue exorcist!! If I were to choose which was my favorite female character then my answer is straight Shiemi! So cute! So how was this weeks cosplayer? Wasn’t it awesome? If you found Mano interesting, then go check out her Twitter account @mano_n00 !! Okay then I’ll see you again next week! See ya!